Who Is Best Wedding Photographer For You? The search is on to find the perfect wedding photographer. We understand it is not an easy task. Truth is the two things that will affect your wedding more than anything else is your Wedding photographers and your Wedding venue. 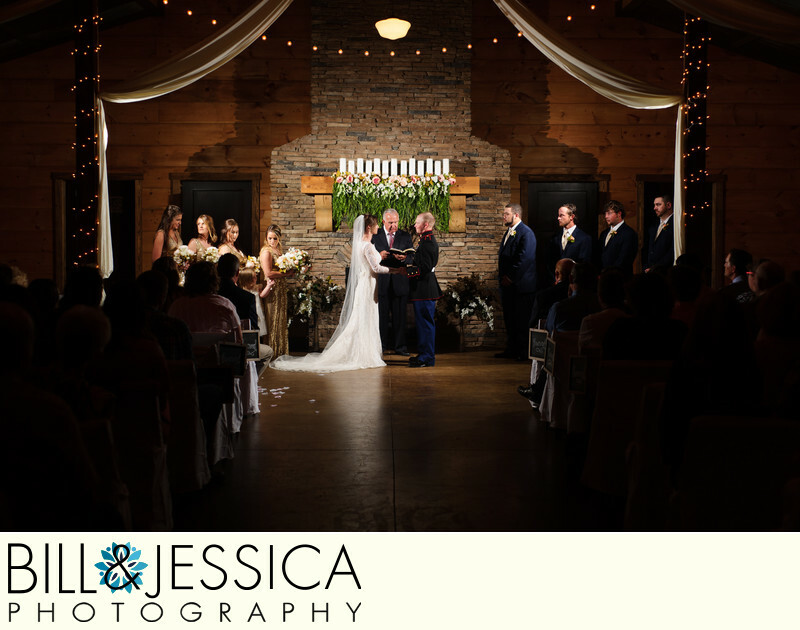 To compound your problem, selecting the wedding photographer and wedding venue must be done first. So, you must make your choice quickly. As wedding photographers, we consider ourselves to have been lucky to shoot at some of the finest wedding venues in the area. This includes venues in Chattanooga, Cleveland, Dalton, Chatsworth and Calhoun. 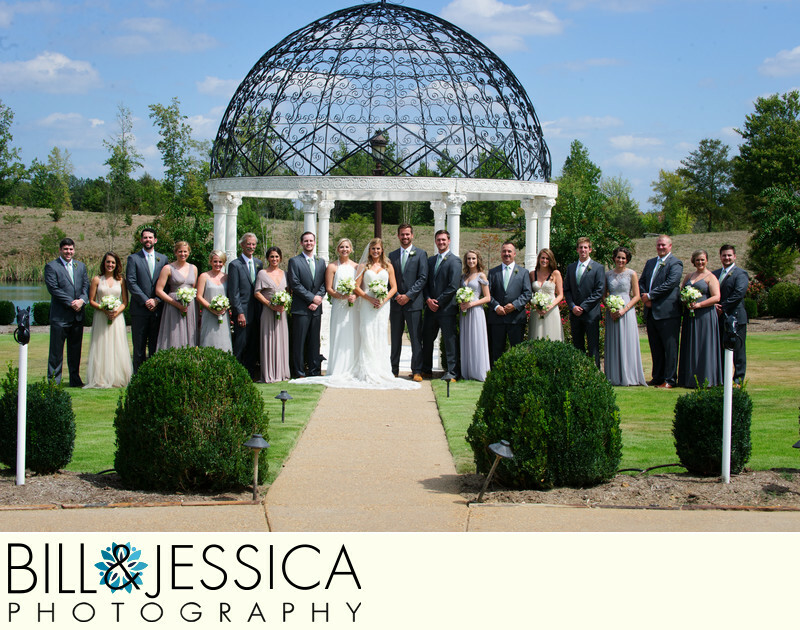 We have experience of 100+ weddings and many different wedding venues. Find a photographer that has a style you like. Someone you make a connection with. We think you will want to select us. But this is good advice regardless. In the past just finding any wedding photographer was hard. Many small towns only had a few professional photographers. Today's digital world gives you have a plethora of photographers. 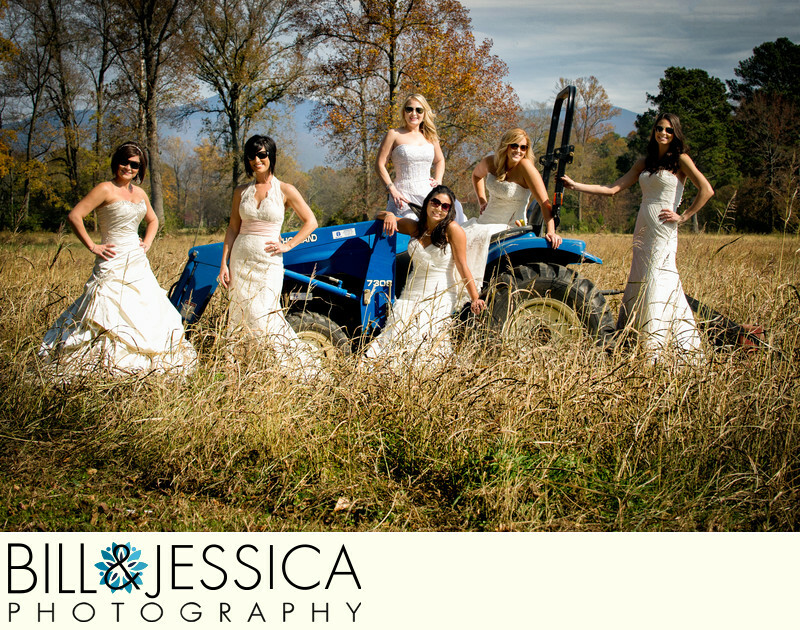 It is still hard to select who you want as your wedding photographers. But for a different reason. The digital world has given us many photographer options. Unlike in the past, where you had to search for a single photographer. Now, your aim to cut photographers until you find the one you want. Here is a list of the common, industry wide, recommendations to make your search easier. You will find this requirement at or near the top of every list of “How To Find Best Wedding Photographer”. Having a website is just part of doing business as a professional photographer. Look for websites that are well designed and easy to navigate. As a rule, the more professional the website, the more professional the photography business. Social media, like Facebook, Instagram and others are not websites. The photographers website is important for two reasons. First, it's an indication that the photographer is a professional. Posting a few images on social media doesn't give you a true representation of the type and quality of their work. Having a website means they are serious about their business. Second, it gives you a chance to see a larger body of work. How do they handle lighting? Do they perform well in low light venues? You are looking at the photographers work to see if it fits your style and goals. 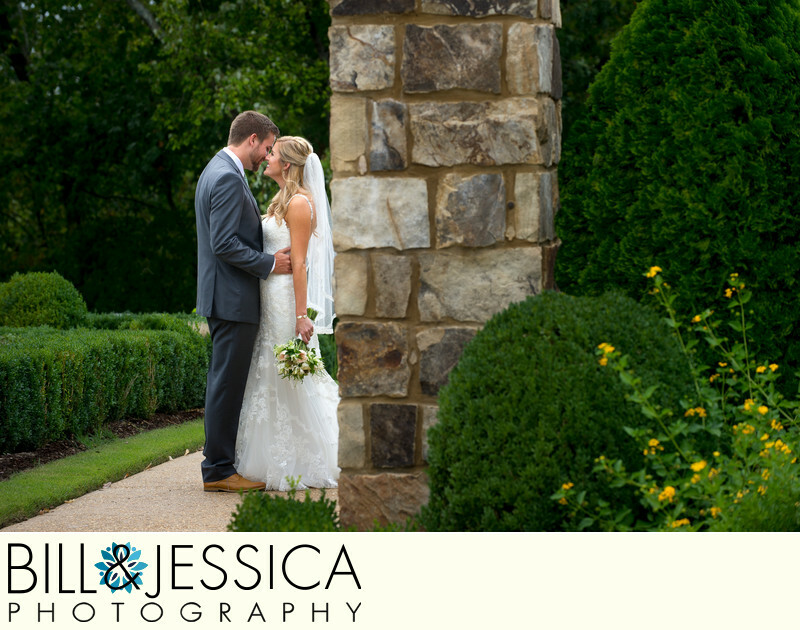 Make sure the photographer has a large enough portfolio so that you can get a feel for indoor, outdoor, and different lighting situations. 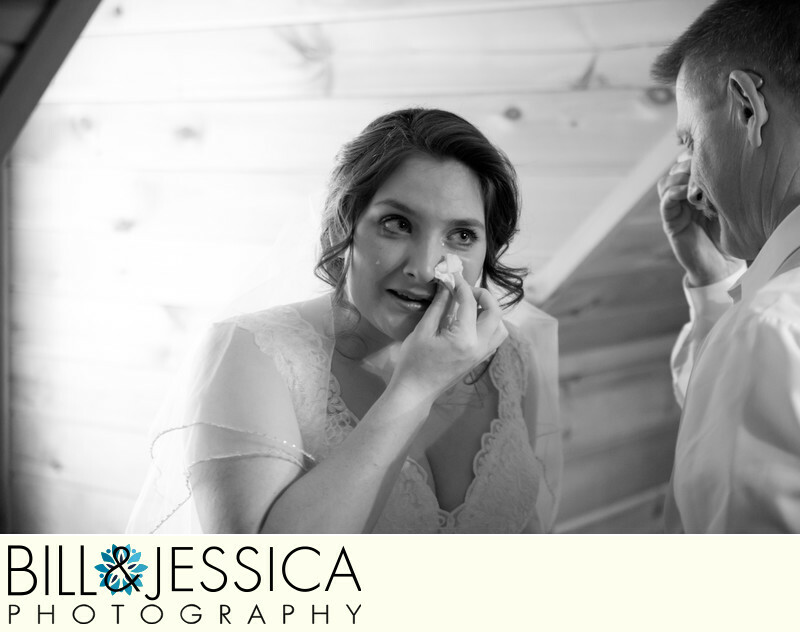 As an example, how do they cover the reception, do they cover the details, the getting ready, the family and formal portraits. These are all things that would give you a well-rounded view of the type of the photography you can expect. Some photographers may not list their experience or training on their website, so it makes it a bit difficult sometimes. But you want the photographer that has both the experience and training of some type to make sure that they can cover your wedding. This does not mean that the photographer must have attended college or have a degree in art. 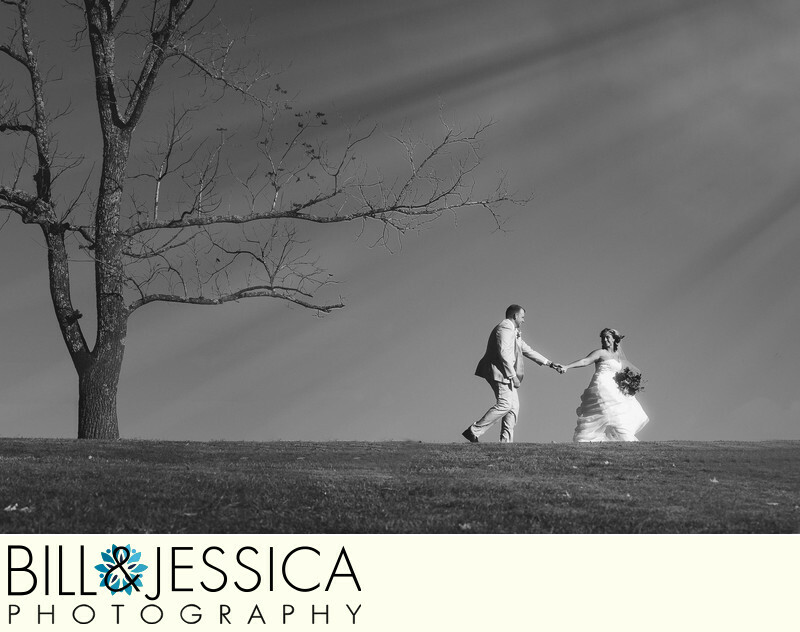 Both of those are helpful, but many of the best wedding photographers learn more by doing. So, you may want to give extra weight to photographers that have a great amount of experience. Does the photographer bring backup equipment, such as extra lights, extra cameras, extra memory cards? These are some of the things that truthfully rarely go wrong. Most professional photographers are using professional equipment and cameras. But just to make sure your wedding day goes off without a problem a backup camera and other equipment is necessary. Simply said, these are things that photographers include or offer in their packages. In addition to specific collections, many photographers offer à la cart pricing, meaning that you can choose what you want. This has nothing to do with the photographer’s technical ability or even their artistic ability. It has more to do with how you interact with the photographer. You are going to be spending one of the most important days of your life with this person. Make sure it is somebody that understands what you want and explains how the day is going to unfold. We like to tell our clients we do a lot of hand holding. Which means nothing more than we are there to give them answers when they have questions. 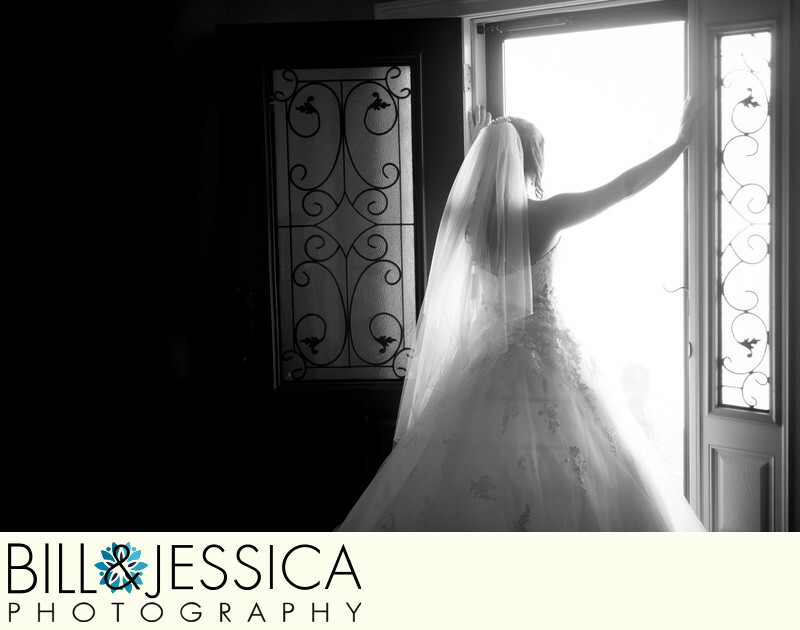 By the time your wedding arrives the photography will be the last thing you have to worry about. You will know what images we will capture, where we are going to be and when we are going to be there.